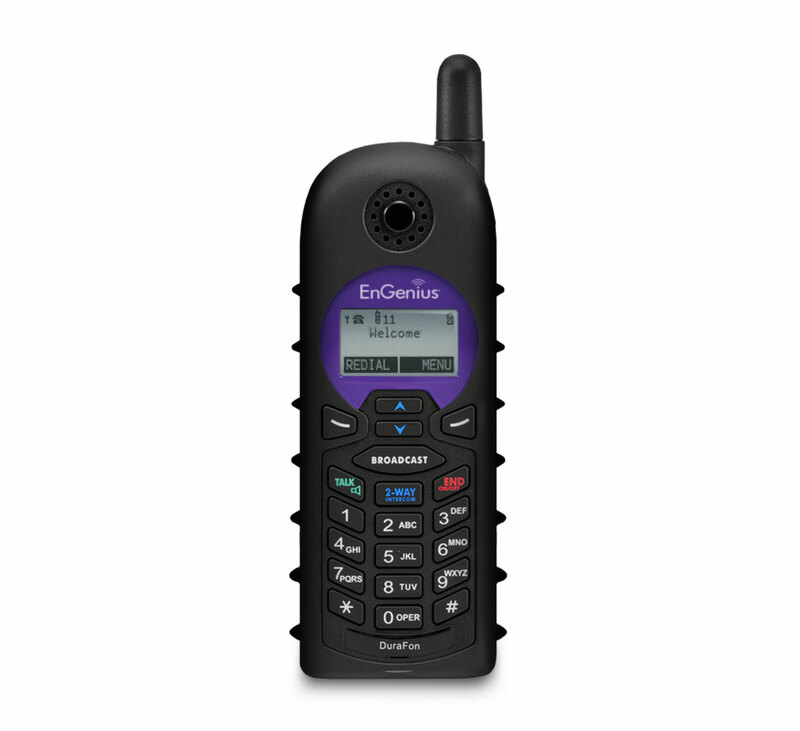 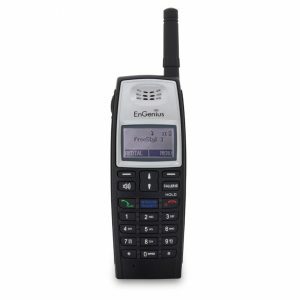 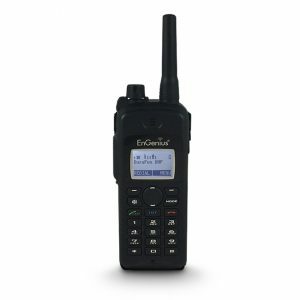 The long range cordless phone system that goes where Wi-Fi and DECT phones cannot. 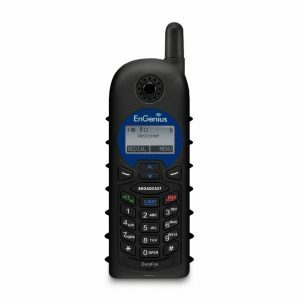 The DuraFon SIP Cordless Phone System Handset is the first durable, long-range cordless phone and two-way radio. It is tested to withstand 6-foot drops over 50 times onto concrete floors without breaking.